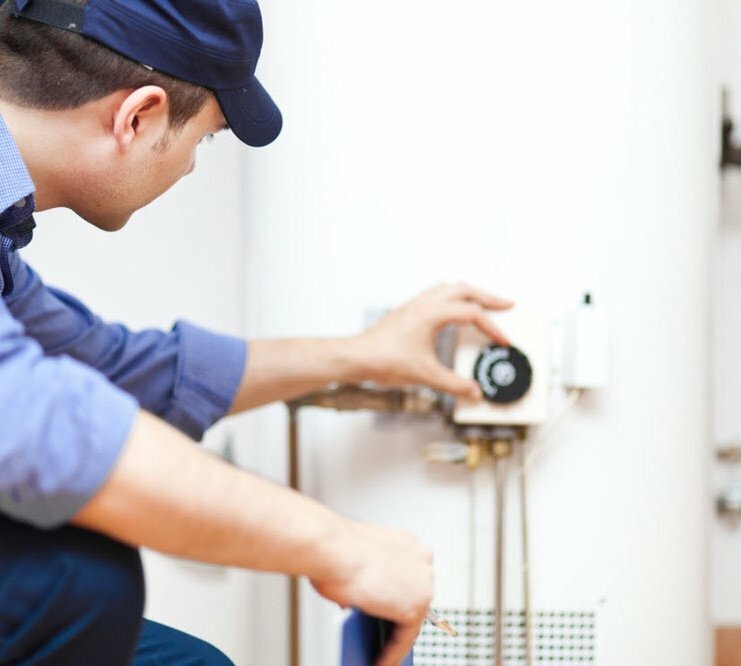 We offer plumbing & heating repair and installation services for your home or small business. Aquality works citywide in Calgary and area. 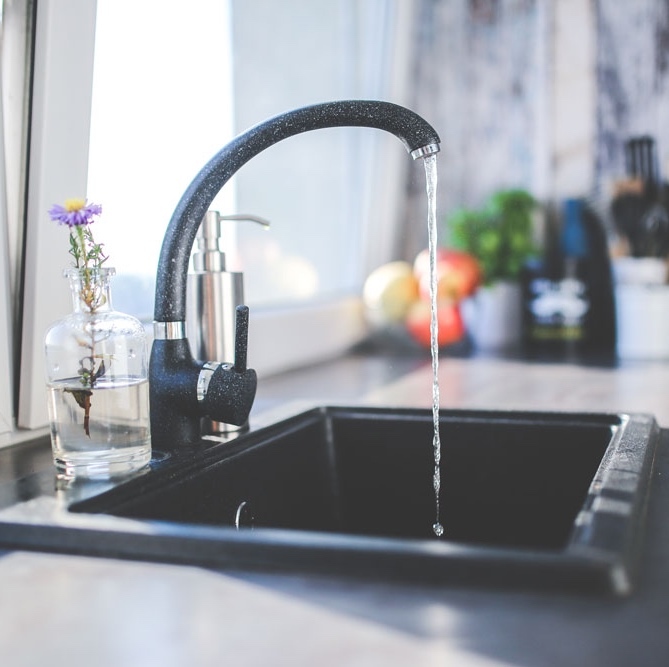 We specialize in plumbing repairs, hot water heaters, toilet projects, gas line installations, plumbing maintenance, furnace repairs, drain cleaning, sinks and faucets, showers, bathtubs, water softeners, home winterization and more. Emergency or need a fast response? CALL us now at 403-205-2782. Use the form below for non-urgent bookings and requests.